Description: A challenging 10k run on a mixture of terrain including grass, moorland, tracks, trails and a very small section on tarmac. Medals for all finishers. 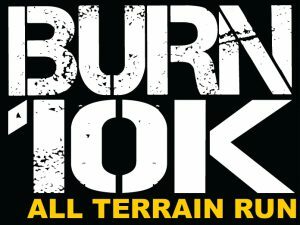 Catering: Hot & Cold snacks and drinks will be available to purchase at the event centre where you can hang out and watch the rest of the Burn Series Adventure Race unfold throughout the day!